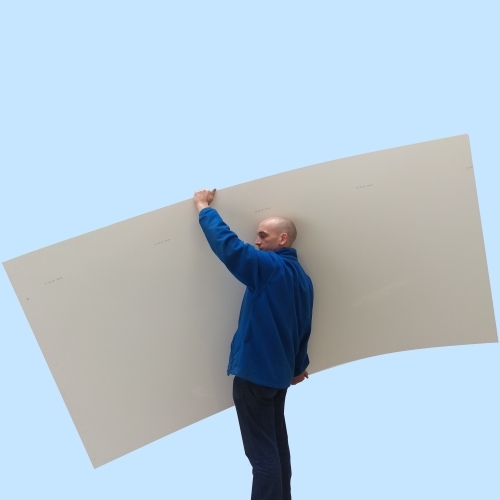 These large 2440 x 1220mm (8ft x 4ft) White PVC panels are 3mm. They are impervious to water, making them ideal for domestic or commercial hygiene and waterproofing applications. Food preparation and handling areas can be lined with these panels and jointing trims can be used and finished with silicone, to give a clean working environment that can be easily washed down to stop bacteria build-up. 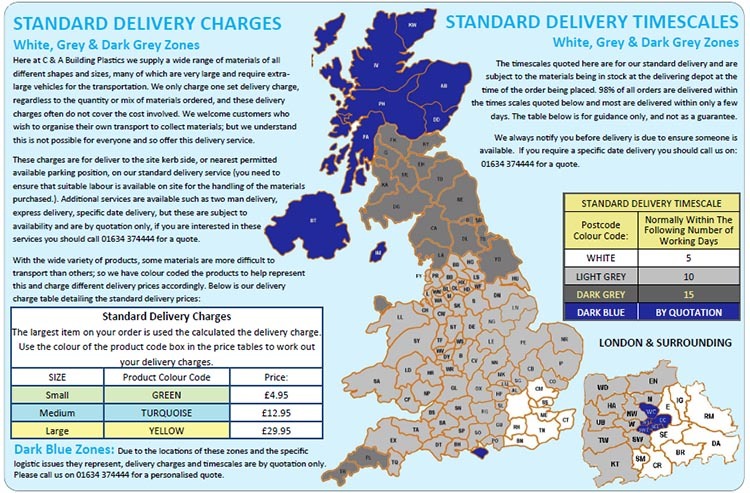 These 2440 x 1220mm (8ft x 4ft) Pvc Panels can be fixed to uneven walls and ceilings to give a surface that meets EEC food retailing standards. These White Pvc Panels are also ideal for lining shower enclosures due to the fact that the material itself cannot leak. These panels are also ideal as an easy bath panel fix or even lining out children’s playrooms due to them being easy to wipe clean. There is no end to its uses.